Fake news has been making real news lately. Ever since the 2016 U.S. presidential election, the media has focused on fabricated news stories that have surfaced in Facebook feeds, Google search results, and more. 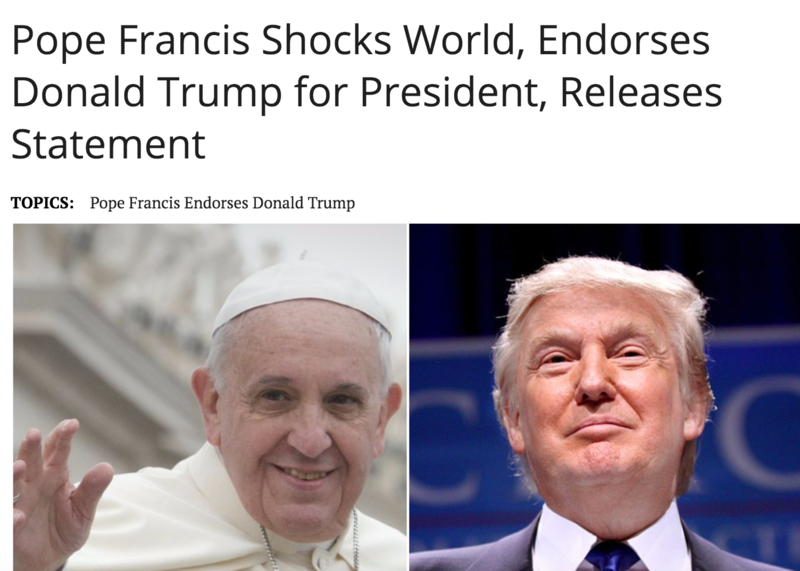 Stories like “Pope Francis Shocks World, Endorses Donald Trump for President,” were easy to debunk yet could have swayed voters. Fake news isn’t just bad for politics, it’s bad for business. While some fake news articles are deliberately created to mislead readers, the majority are designed to manipulate Google AdWords to make a quick buck from ad revenue. This means that advertisers executing programmatic buys (which is pretty much all of them) might find their advertisements on a fake news site or appearing alongside inappropriate video content, wasting their money and damaging their brands. Top publishers, including The New York Times and the Los Angeles Times, announced that they’re taking steps to remove fake news from their sites. 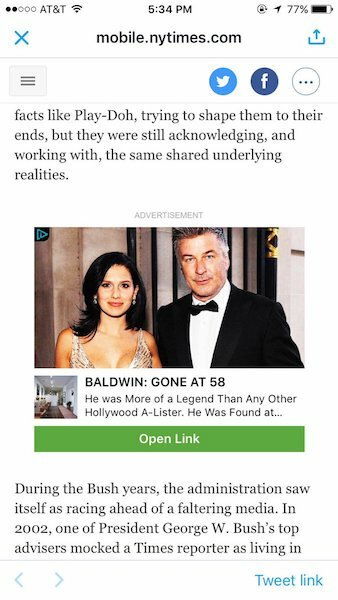 Such fake news articles are often distributed by content discovery platforms such as Outbrain and Taboola. Publishers can only do so much. If you’re an advertiser whose ads are showing up on too many fake news sites, then that’s a function of working with a supply-side platform (SSP) that isn’t doing its job. Ideally, an SSP should provide clean traffic and be able to look for details that indicate that a site is questionable. If banners are hidden, don’t appear on screen, or the site contains malware and shows signs of automated traffic, then those are good signs that a site is bogus. Of course, many of these fake news publishers are getting more sophisticated. It’s possible, for instance, that some are grabbing news and generating headlines in real-time via an API. Some make their fake traffic appear organic by automating fake ad requests from varied IP and device IDs. These requests follow normal usage trends—ad requests come from both new and repeated devices and no unusual spikes are noticeable—all of which makes them difficult to identify as fake. The industry must strive to get more sophisticated in identifying and weeding out fraudsters. In a perfect world, fake news shouldn’t circulate as broadly as it does today. But for many, Google (YouTube included) is the main entry point for discovering information, especially news. Thousands of new pages and hundreds of hours of video flood Google and YouTube every minute. As the gatekeepers for this astronomical amount of content, Google has a large responsibility to protect users from content that’s deliberately misleading , offensive, or downright false. 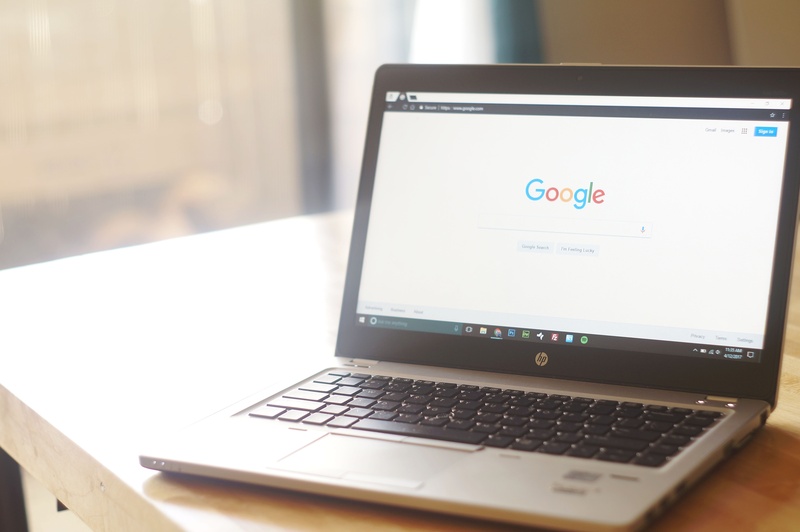 Along with the search algorithm updates, Google is making it easier for searchers to flag fake news content that appears in its Autocomplete and Featured Snippet features. Before, users could only report spam, paid links, and malware found in search results to Google, with no way to submit fake news claims. Outside of Google search, its app store Google Play allows users to flag apps and games for content issues, malicious behavior, and other violations. Clearly, Google is now on the offensive, taking the fight to purveyors of fake news. But Google can’t combat fake news alone. Advertisers are equally responsible for ensuring that their ads appear in brand safe environments. At the least, brand advertisers could more wisely choose publishers and SSPs that make transparency and protection a top priority. Now is the time for all parties involved to work together. The ad industry is already showing a sign of collaboration, with Integral Ad Science (IAS) partnering with Google and YouTube on a brand safety reporting initiative.